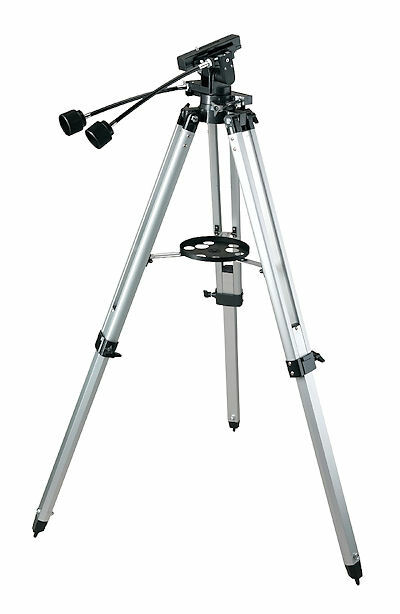 The Celestron Heavy-duty Alt-Azimuth Tripod features sturdy aluminum tripod with accessory tray and slow motion flex cables for fine adjustments with both altitude and azimuth. 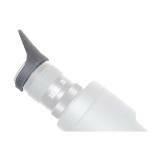 Features sliding 1/4"x20 mounting screw and heavy duty mount head. Best uses for astronomy or photography. Max. Ht. (col. ext.) 45 in. Max. Ht. (col. ret.) 45 in. This warranty does not cover products that have been subject to abuse, misuse, physically damaged, altered, or had unauthorized repairs or modifications. This warranty does not cover defects due to normal wear and tear and other conditions. 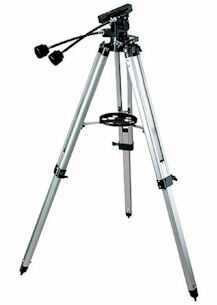 Call: 310-328-9560 for help with your Celestron Warranty.